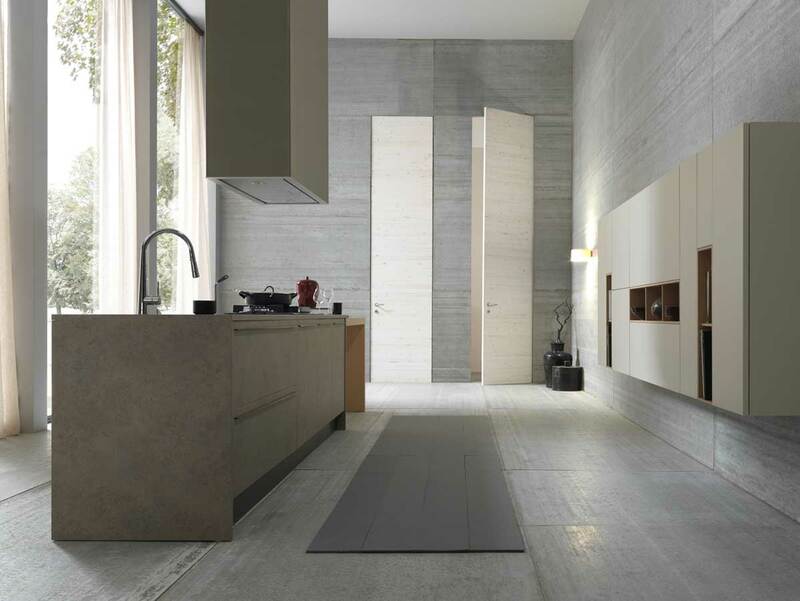 Studio Verticale - Italian Interior Doors In-stock & Ready to Deliver! Italian Interior Doors In-stock & Ready to Deliver! All of our Unica interior doors are designed & built in Italy with exceptional craftsmanship. Every door equipped with 3-way concealed hinges. be decided at the moment of fitting. that does not alter over time. Practical and easy to clean. Linea 1 frames have convenient 180° opening.